Break out of your routine and discover great bars you never knew existed, and the first round is always on us! Don’t want to travel too far? 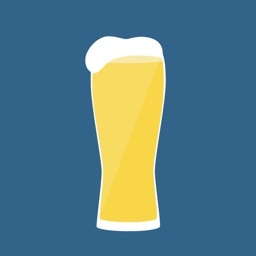 Flip to map view to see which bars are closest to you so you can quench your thirst asap! 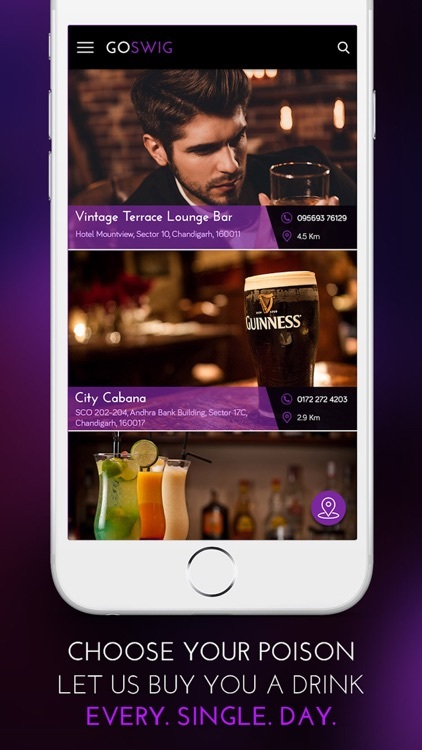 • GoSwig members get their first drink every two hours at any venue in our network..
• Members can go to each bar once a day. 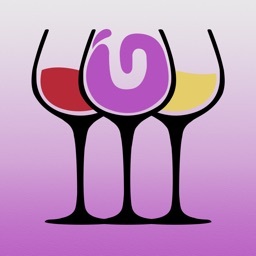 •GoSwig shows you amazing bars and restaurants all over your city. 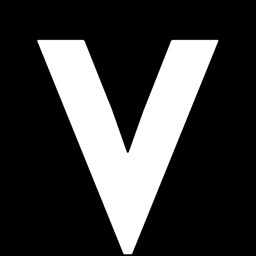 We’ve got everything from sleek wine bars, to trendy craft beer halls, to artisan cocktail bars run by the city’s best mixologists• Try something new. 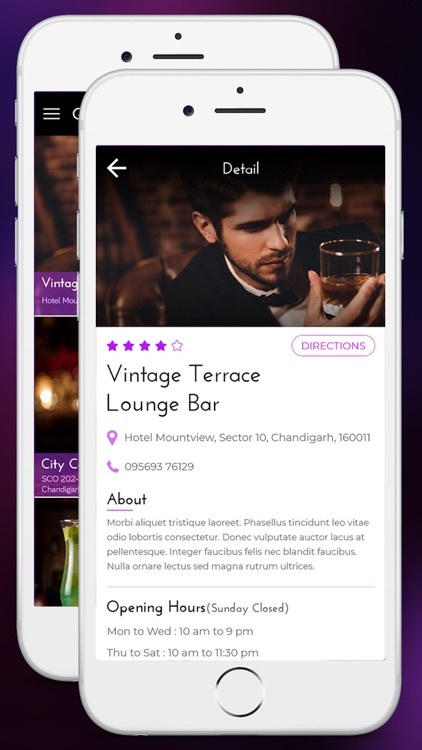 We’ve designed GoSwig to allow you to try a drink you’ve never ordered before. Anything on the cocktail menu or priced below is usually available. GoSwig membership gets you access to some of the best bars and restaurants in your city. 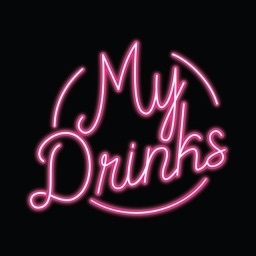 For only $9.99 per month you not only get exclusive access to our partners bars with 30+ drinks per month. 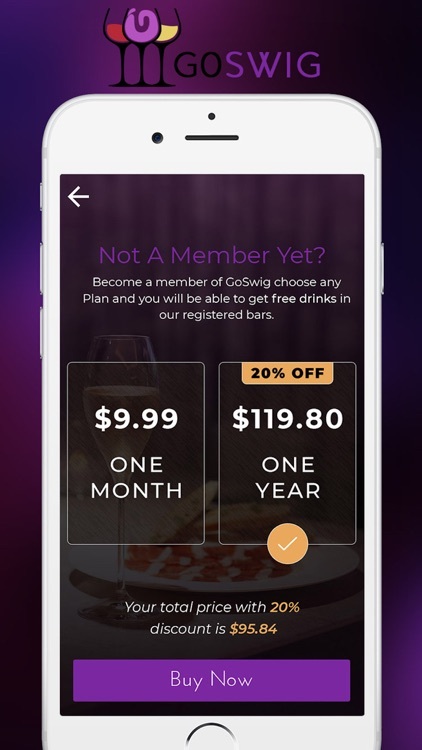 GoSwig always offer you five day of free access to our Club membership that enables you to obtain one free drink every two hours at a participating Bar or restaurant in our network. 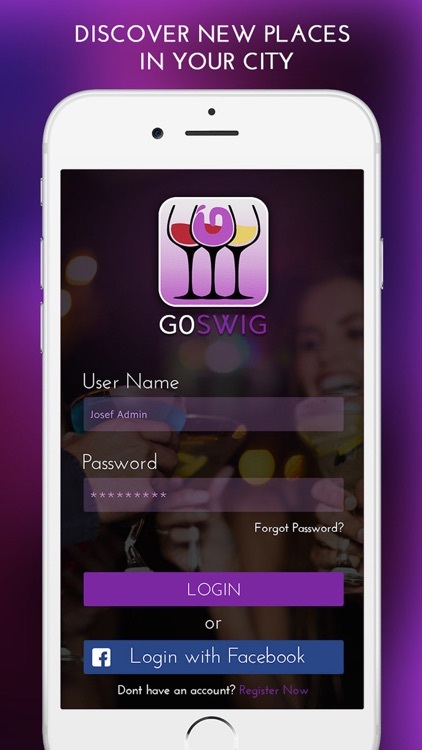 The trial gives you a sneak preview of GoSwig so that you can decide whether you want to continue with our monthly or yearly membership. 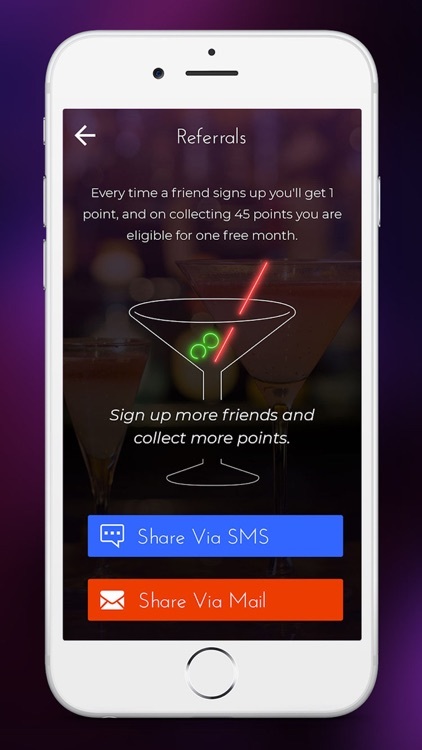 2) Pick a bar and choose the FREE drink you want to redeem. 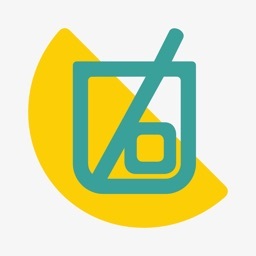 3) Show your code generated on your phone to the bartender. 4) The bartender will make your drink. 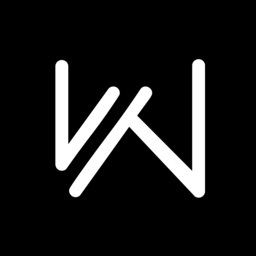 Save money, save time, start exploring!